Home>Entertainment> Donald Trump Taunts Jussie Smollett As A "Nobody"
Donald Trump has never been one for subtlety. Last night was no exception, as the President of the United States took to the pulpit during the National Republican Congressional Committee. After sending a few shots at former Vice-President Joe Biden over looming allegations, Trump set his sights on an easy target, the disgraced Empire actor Jussie Smollett. To be fair, a lot of people appear to be buying what Trump is selling, which speaks to the ideological divide currently taking place in the United States. Yet Smollett is far from America's most beloved, having led both the public and Chicago PD on a chase of the wild goose variety. Yet Smollet ultimately eluded all judgment, aside from the court of public opinion, and currently stands as a free man. What happens when an unstoppable force meets an immovable object? Donald Trump vs. Jussie Smollett may very well hold the answer. 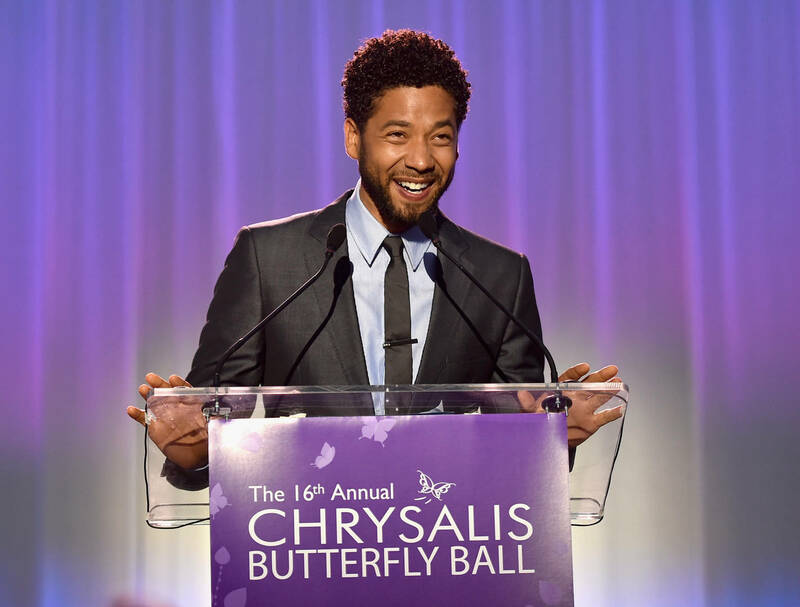 ENTERTAINMENT Donald Trump Taunts Jussie Smollett As A "Nobody"